The writing on the side of the shiny truck nicely sums up the man’s career. Painted in big letters, white on black, are two lines – 12 world championships, 12 Calgary championships. That snapshot of dominance is digestible even at highway speed. And the licence plate declares who’s in the driver’s seat – KING K. Yes, the King. Kelly Sutherland. The chuckwagon legend, who will soon know if he needs to update that paint job, is taking his last crack at the GMC Rangeland Derby. Because, whether he likes it or not, the pasture awaits. Aging out at 65 years old, does not mean he intends to tiptoe away from the Calgary Stampede. A household name, the winningest reinsman in history, he remains hungry. Action – with $1.15 million in prize money – opens Friday at 7:45 p.m. It concludes July 17 with the Dash for Cash. One of 36 invitees, Sutherland has appeared 21 times in the championship heat. So he doesn’t see why he can’t pad his portfolio. Without question. Only 17 years old, and already married to his sweetheart Debbie, he made an erratic debut at the Stampede. At 20, he placed second. But over the next 19 years, he registered only a single Rangeland victory. Carousing was taking its toll. Desperately reaching out to Alcoholics Anonymous, he’s been sober since 1995. “(Drinking) used to consume about eight hours of my day,” says Sutherland. “(Without booze) you’ve got that eight hours to put to use and I just focused on racing horses and winning. “I got cleaned up and I won (the Stampede) five out of six years.” Along the way to chuckwagon’s pinnacle, he cultivated a couple of trademarks – the eagle feather (tucked into his hat band before his first Stampede triumph and immediately a permanent part of his get-up) and the exuberant post-race thumbs-up. “That’s emotional,” Sutherland says of the gesture. 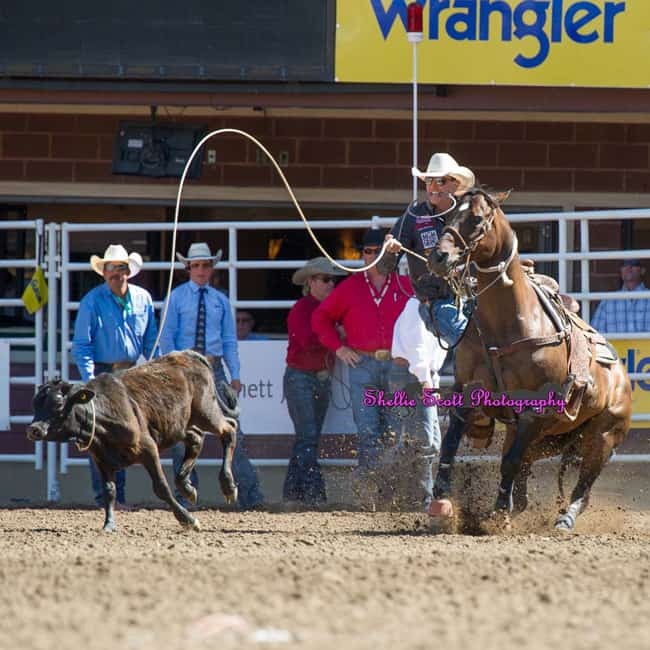 “When you win something and you beat a bunch of guys … some guys hide emotion, I don’t.” He managed to capture Rangeland Derby titles in his 20s, 30s, 40s, 50s – and one a couple of months shy of his 60th birthday. Imagine that. “When I was a kid, I always had so much drive to be successful,” he says. “Internally, I felt that I had to conquer some sporting event. Fortunately, I won early and often when I was young. I got the confidence. After that, it was natural. In a show of strong community support for the sport of chuckwagon racing, the total auction proceeds this evening are $2,420,500 up $123,000 from 2016. Kelly Sutherland takes home the top bid of the night, $110,000, courtesy of Friends of the King. 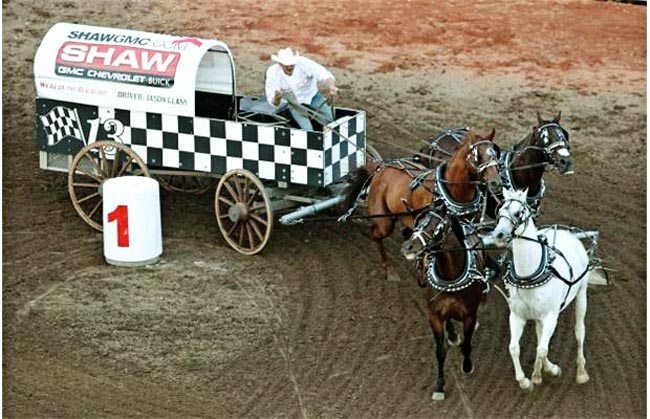 In total, more than 175 groups and companies registered for the opportunity to advertise with the 36 men who will be competing in the 2017 GMC Rangeland Derby during the Calgary Stampede, July 7-16. 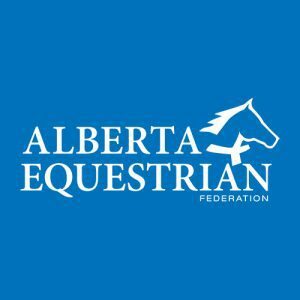 The proceeds of tonight’s auction will help those drivers cover the expense of caring for and travelling with their horses, not just during the Calgary Stampede, but throughout the racing season. In addition to gaining valuable exposure for their brand, successful bidders now have the opportunity to offer clients, employees, friends and family a one-of-a-kind experience in the chuckwagon barn area during the 2017 Calgary Stampede. For interested parties, a select few of those opportunities may still be possible post-auction by teaming up with successful bidders. 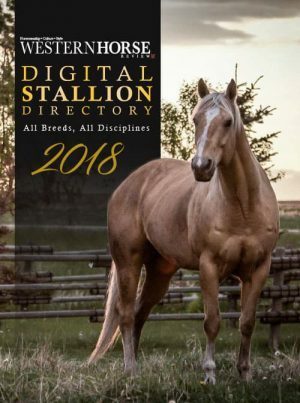 More information is available at calgarystampede.com. Dr. Gordon Atkins, chair, Chuckwagon committee, left, and Bill Gray, vice-chair, Calgary Stampede Board, unveil Stavrowsky’s original artwork for the 2015 Calgary Stampede poster. The piece will be auctioned off during the Western Art Auction on Thursday, July 10, 2014. The 2015 Calgary Stampede poster artwork, created by artist Oleg Stavrowsky, was revealed at the annual Canvas Auction taking place on Thursday, March 20. The annual auction of chuckwagon tarps used for business advertising, proved to be a suitable venue for the chuckwagon-themed painting. The artwork pays homage to the chuckwagon drivers and horses that have been an integral part of the Stampede for the past 91 years. 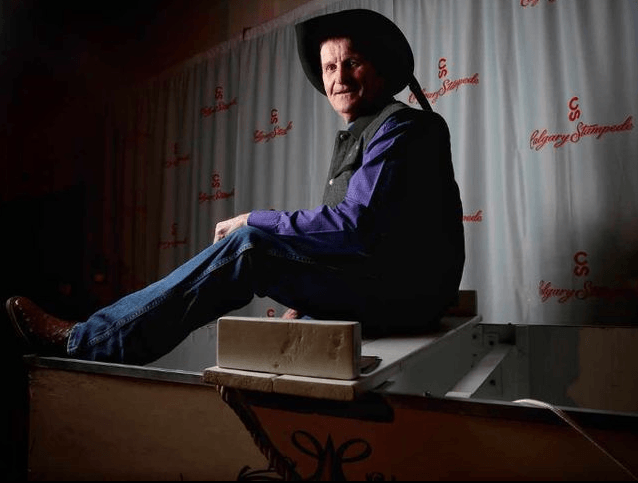 “This year, I wanted the insert some action into the poster — and nothing speaks of action more than the chuckwagon races,” says Calgary Stampede Vice-Chairman of the board, Bill Gray. 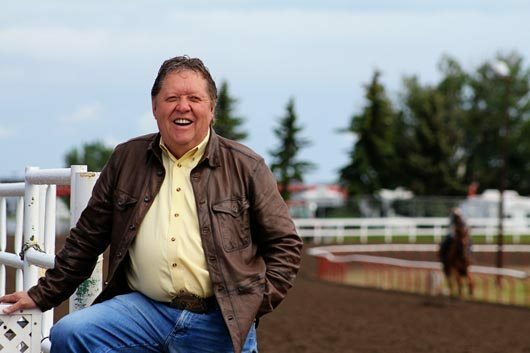 Gray commissioned Stavrowsky to create the piece himself, as it is the official duty of the incoming president to choose a potential artist, and Gray will become Calgary Stampede president and chairman of the board in May 2015. Stavrowsky’s original artwork depicts the thundering chuckwagon races of the Calgary Stampede. The stunning detail in the piece was achieved through Stavrowsky’s three-part process. Initial pencil sketches were completed then he built a wooden “scale model” of wagons for an accurate reference for the painting the figures and horses in the piece are painted from life, real life and real people. In August of 2013, Stavrowsky was one of the first artists to become a member of the Russell Skull Society of Artists, a new elite group of contemporary western skills. The Calgary Stampede has been creating posters for more than 100 years. Although they have now become a collector’s piece, they were originally used as the primary form of promotion for the event. 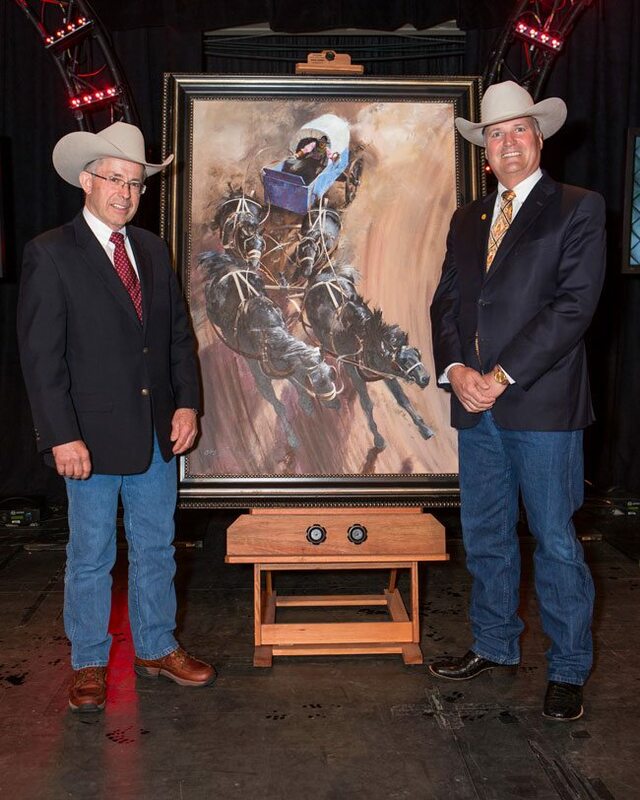 The 2015 original artwork will be on display at the Western Oasis until it is sold during the Western Art Auction on Thursday, July 10, 2014 in the Palomino Room, BMO Centre. Tickets for the auction can be purchased from the Western Art Sales Desk located in the Western Oasis, BMO Centre. With a roaring crowd and thundering hooves the 2013 GMC Rangeland Derby has been won by Jason Glass. Along with bragging rights Jason also took home a cheque for $100,000. On Saturday night, Glass trimmed a half second off the 1:10.38 mark he set Thursday night with a rail run of 1:09.87 from the No. 1 barrel in the second semifinal and ninth heat of the night. It was the first run under 1:10 of this $1.1 million show. Jason Glass, Jerry Bremner, Kirk Sutherland and Rick Fraser earned their way into Sunday’s final heat by virtue of their performances in Saturday’s semi-finals. Jason Glass made the most of the opportunity, capturing the title on Sunday night. This year Jason won both the 2013 Aggregate on Saturday, July 13 and a cheque for $100,000 in tonight’s GMC Rangeland Derby. Driven by tradition. 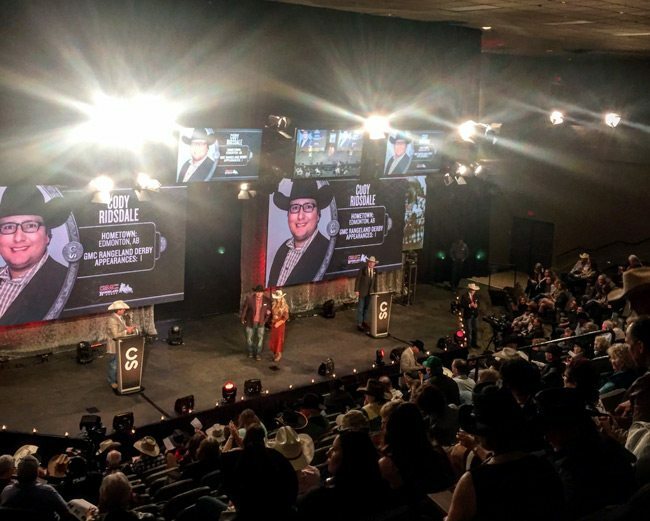 Guided by experts, the Calgary Stampede invites only the top outfits in North America to compete for 1.5 million in prize money. Coming soon to your mailbox and newsstand, I’m excited to preview the September/October issue for y’all here. 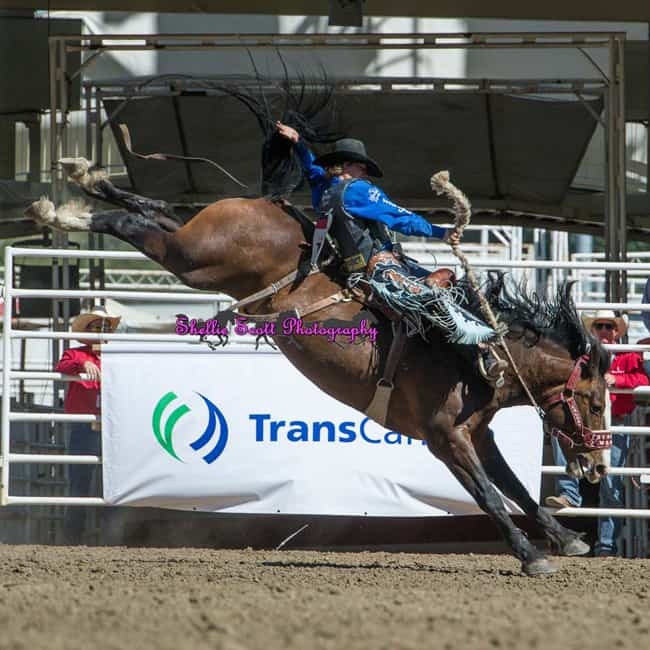 When I watched seasoned chuckwagon driver Chad Harden’s lead horse collapse and the subsequent pile-up of horses, humans and wheels during a heat of the Calgary Stampede Rangeland Derby on July 12, my heart leapt to my throat. Reviewing it on film, it was unimaginable the humans escaped injury, but fortunately they did. Three horses however, were lost; the Harden family and his barn subsequently devastated and heartbroken. Those immersed in the chuck racing circuit culture know and understand the level of care and love that goes into these animals, where horses are truly a part of the family. 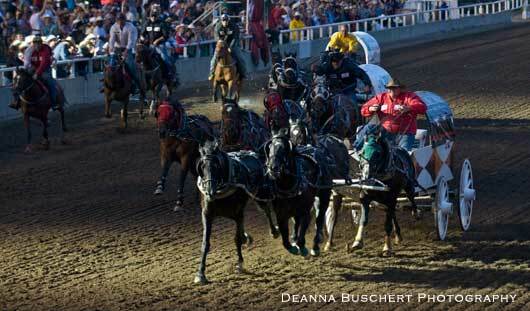 Chad Harden racing at the Calgary Stampede Rangeland Derby. Photo by Deanna Buschert. Just three nights later on July 15, after the last heat of the races, 40-year veteran driver Grant Profit, sold his entire outfit including horses, during a retirement auction at the same barns Harden’s team had pulled out of three days before. A highlight of the sale was the right and left lead of Profit’s team – Forever Grand and Anglian Prince, a pair of former race horses. The 13-year-old Thoroughbreds sold for a combined $179,000 to another experienced driver, Kelly Sutherland. He later stated he felt the two horses who had been “barned together” for many years should stay together, illustrating the value these horses represent to their owners – not only in monetary means, but emotionally as well. A study on chuckwagon horses during races is currently in progress by a University of Calgary researcher who was on the scene at this year’s Rangeland Derby conducting a series of medical trials on the horses. 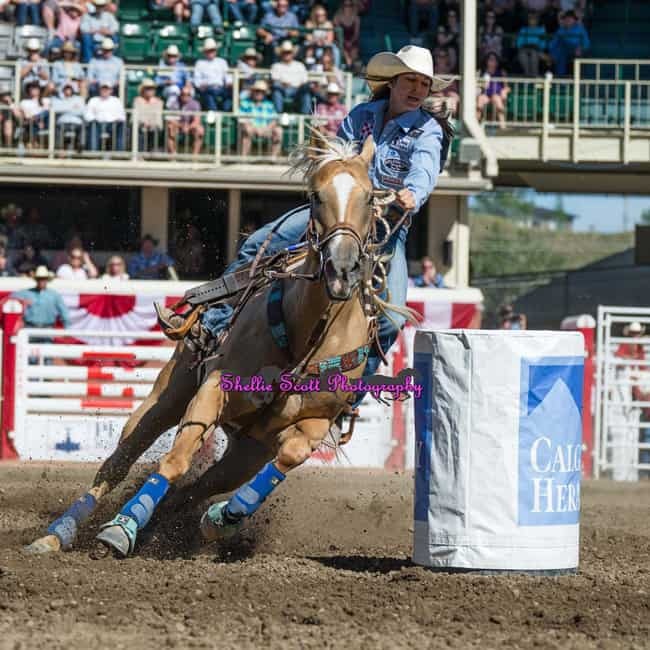 Deanna Buschert’s piece, Scientific Experiment, reveals how that research may help not only chuckwagon horses, but other equine athletes as well. The remains of a track of another sort stands abandoned in a field northeast of Calgary. The Balzac racetrack was destined to restore and nurture the growth of horse racing in Alberta. Instead it dissolved into a field of unrealized dreams. Writer Jessica Patterson spent a good month researching the timeline of how this dream went down for her story, Field of Dreams. There is a faint hope the track will move forward, though on a much reduced scale and with mini-steps. We’ll keep you posted as we learn more. When we came across this photo of Chantal Sutherland in a recent issue of Vanity Fair, we knew we had to include the Ontario born jockey in Jenn Webster’s feature piece, Generation Y Cowgirl. With numbers estimated as high as 70 million, Generation Y (those born 1981-1994) is the fastest growing segment of today’s workforce. This group of achievement-oriented individuals are both tech-savvy and conversely, uninterested in the fast track. They’ll gladly trade in the security of a job for a flexible work schedule and doing what they love. They are attention-cravers and motivated by praise and reassurance, whether by mentors or a much larger audience. Outside of the baby boomers, they are the most influential demographic group in our population. I love Jenn Webster’s interviews with four such incredibly driven females, including Chantal, in her story. This feature quickly came forward as the subject for this issue’s cover. Thanks to photographer Neville Palmer for his conceptualization of this cover shoot. Also in this issue, Managing Editor, Dainya Sapergia, also takes a up close and personal look at the relatively underground sport of polocrosse. 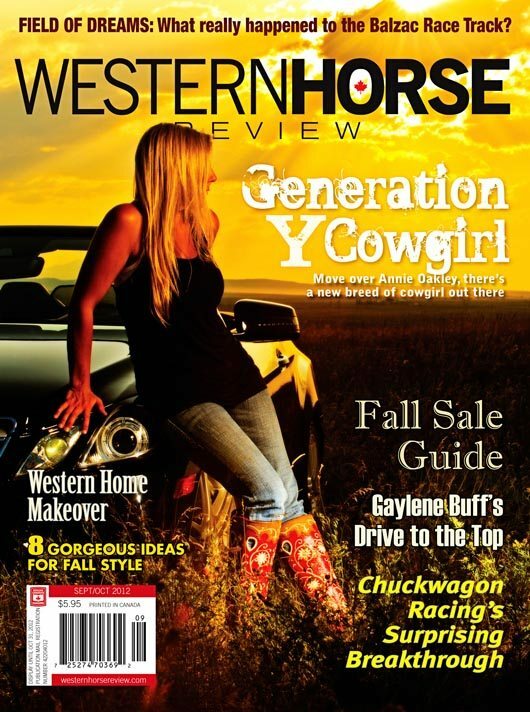 Western Lifestyle Editor, Deanna Beckley, together with photographer, Krista Kay, put together an eight page Fall Fashion feature, which simply wowed us all. 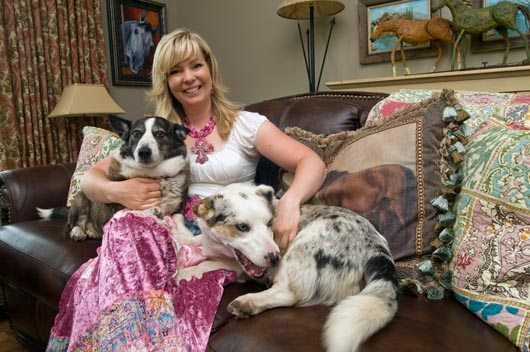 Deanna Buschert and I enjoyed a positively lovely afternoon hanging out with this gal and her Corgi’s in her incredible western home, and I was able to write about it in my feature, Western Retreat. 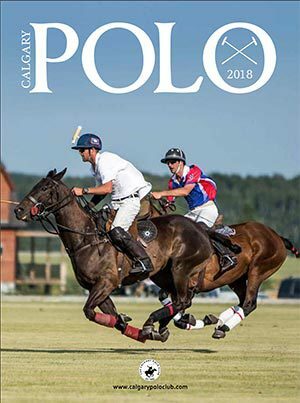 With show season in full swing we covered some of the very many events already completed, took a look at the Calgary Stampede’s Cowboy Challenge champion Jim Anderson’s favorite bit and kicked off a new regular feature, Show Ready, this issue showcasing must-have items every reiner has on their list. In the realm of horse health, don’t miss our Equine Practitioners Guide, showcasing a selection of the top professionals in the business. As well, we take a look at five favorite equine supplements, get yourself versed on how to recognize and understand lameness, and develop an understanding for why some two-year-olds are shod. 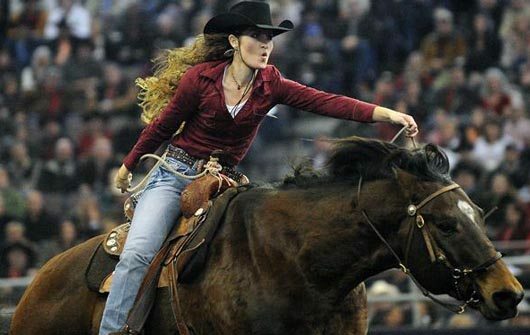 Writer Melissa Sword penned a fascinating piece on barrel racer Gaylene Buff, in her piece, Driven to Succeed. As you will read, this is a competitor with a hard working attitude and intense determination to succeed. 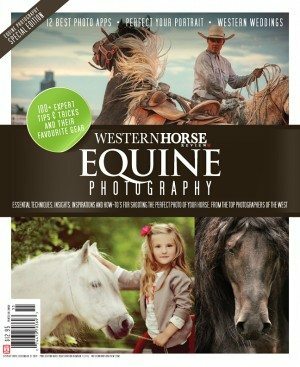 We hope we’ve hit the right mix of horsemanship, western culture and style for y’all with this issue. I hope you love reading it, as much as we enjoyed building it. 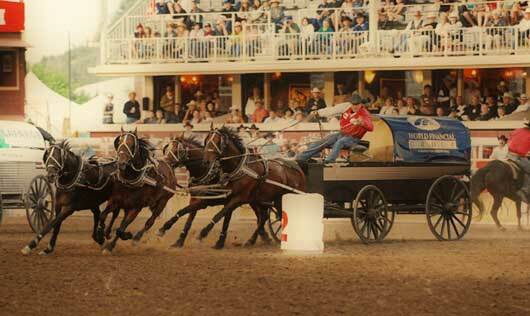 The Calgary Stampede’s 2012 GMC Rangeland Derby Champion is Troy Dorchester. 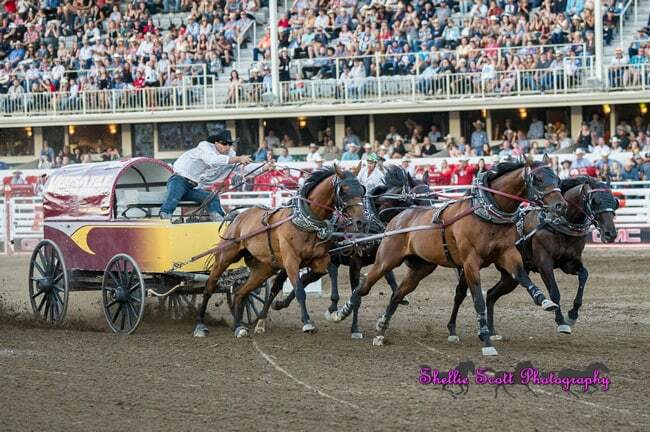 The final four chuckwagon drivers dueled for the prestigious title and lucrative payday that comes with winning the Calgary Stampede GMC Rangeland Derby. Jason Glass, Doug Irvine, Gary Gorst and Troy Dorchester earned their way into Sunday’s final heat by virtue of their performances in Saturday’s semi-finals. Dorchester made the most of the opportunity, capturing the title on Sunday night. Dorchester has been on a role lately. 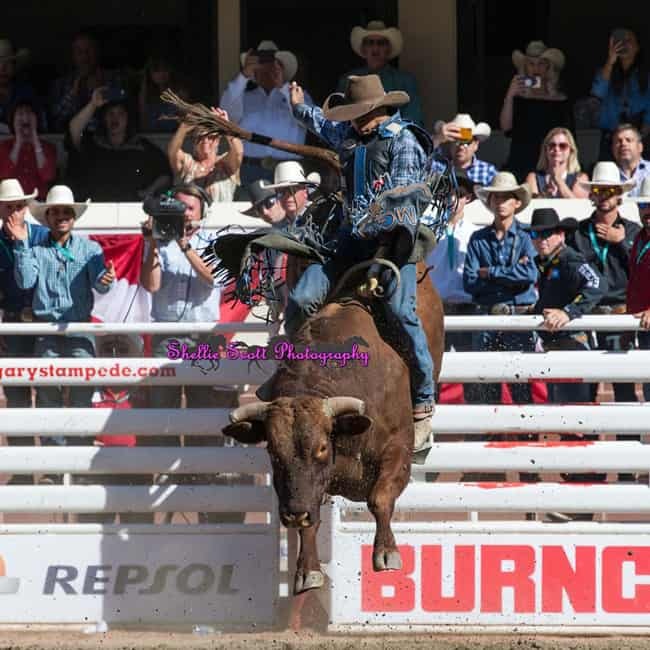 He has won the Calgary Stampede Aggregate, the Ponoka Stampede and the Calgary Stampede GMC Rangeland Derby and has taken home two trucks and over $200,000 in prize money. 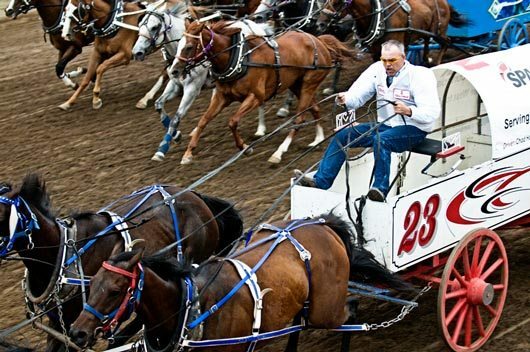 The World Chuckwagon Association and Encana’s 3rd Annual Race Against Hunger sets to kick off this weekend in Grande Prairie, AB. 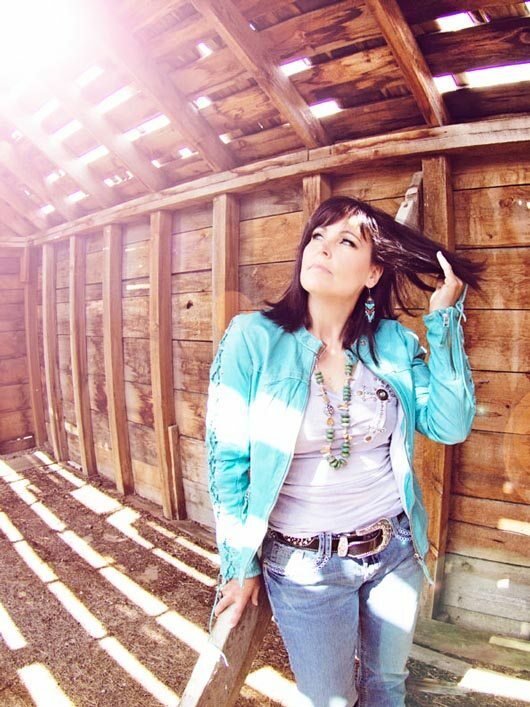 The next stops for this tour include Ponoka, Strathmore and Dawson Creek. The WPCA announce that they are thrilled to be a part of assisting food banks with this program. May 26, starts the gathering of donations and everyone is invited to meet the WPCA Chuckwagon drivers on site, aiding in this campaign. “The communities involved in the Race Against Hunger program are so vital to both Encana and the WPCA that we feel honoured to be able to support the people who live there. 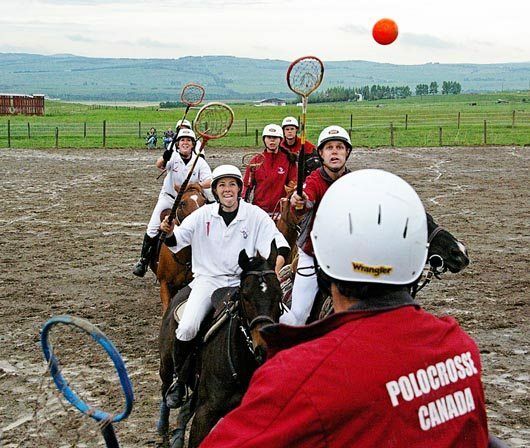 We’re so excited to be involved in the program for a third year, and hope to surpass the money and donations we gathered in past years” says WPCA Marketing Manager, Cori-Anne Bowhay. If you are in the Grande Prairie, AB, area and would like to support this program, the Grande Prairie IGA (located at 11299 99 Street) will be collecting non-perishable food or cash donations from 12pm to 4pm.